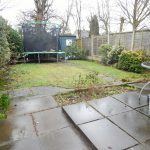 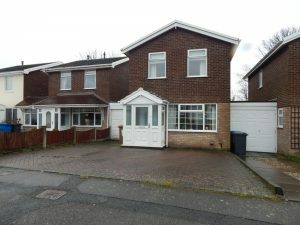 A spacious 3 bedroom link-detached property. 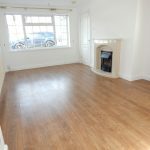 GCH, DG, porch, hall, lounge, kitchen/diner, utility, 3 bedrooms, bathroom, garage, rear garden + parking. 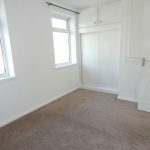 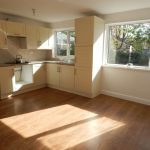 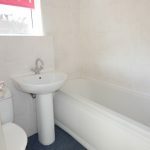 £850 deposit, no pets/smokers or DSS and it is available from the 1/4/19.